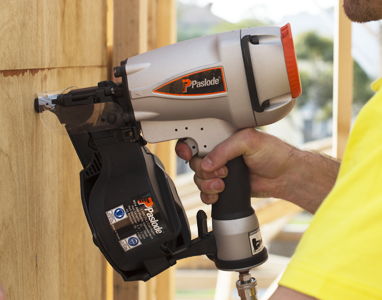 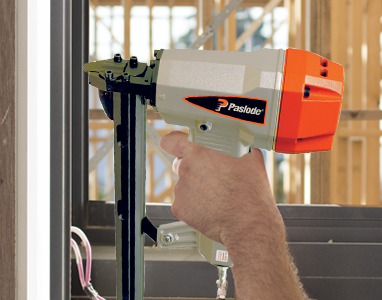 Paslode offers a complete range of high powered air nailers for all industrial and construction applications - every tool is available with a complete range of quality fasteners guaranteed to work. 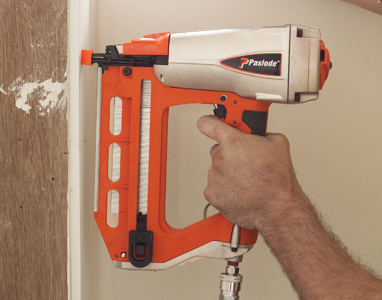 Coil Nailers are trade quality tools. 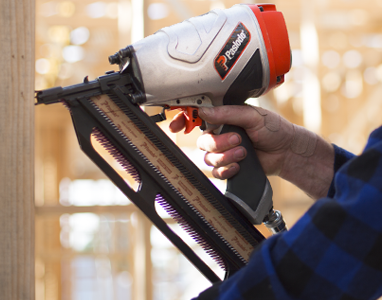 Ideal for industrial and high volume applications.